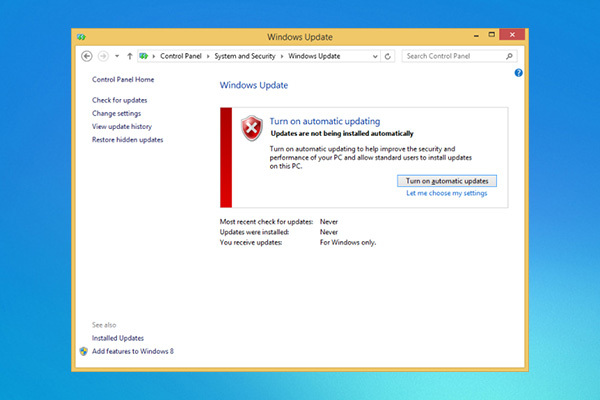 Several users are reporting Windows 8.1 fails during the upgrade. The first solution is turning On Windows updates and be sure that update: KB2871389 is installed on your computer. The second problem may come from your Windows Edition. The Windows 8 Enterprise, is not supported via Store or you have installed any cracked version.